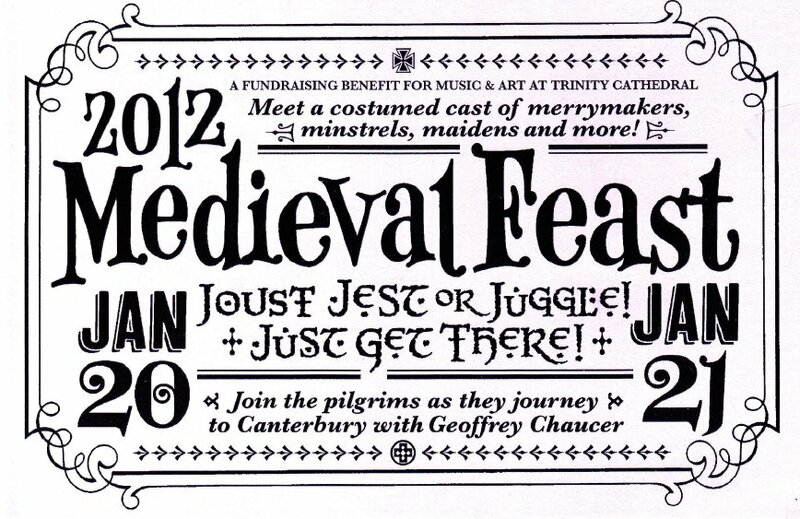 Our first show will be at Trinity Cathedral – the Medieval Fest. We are working hard to get our soap supply up to sufficient inventory. I have dyed several more scarves, and we have a lot of Valentines Day focused goodness.